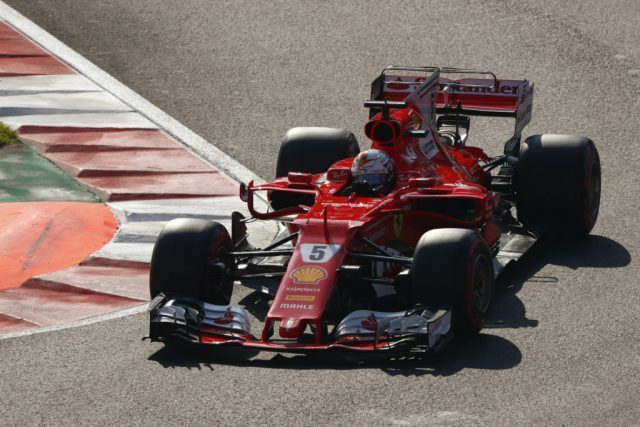 Ferrari president Sergio Marchionne has claimed the Italian team could quit Formula 1 over new engine regulations set to be introduced from 2021. Driven by Liberty Media, the new proposed regulations are aimed at reducing costs, simplifying the power unit by dropping the MGU-H hybrid component, and increasing the volume by raising revs by 3,000rpm. Announced last week, the plans met a mixed response from those within the sport. “Liberty has a couple of good intentions in all of this, one of which is to reduce the cost of execution of the team which I think is good,” explained the Ferrari president in a conference call with analysts. 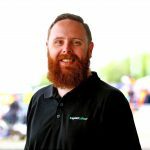 “There are a couple of things we don’t necessarily agree with, one of which is the fact that somehow powertrain uniqueness is not going to be one of the drivers of distinctiveness of the participants’ line-up. “I understand that Liberty may have taken this into account in coming up with their views, but I think it needs to be absolutely clear that unless we find a set of circumstances the results of which are beneficial to the maintenance of the brand, and the marketplace, and to the strengthening of the unique position for Ferrari, Ferrari will not play,” he warned. Ferrari is the longest-serving team in Formula 1, having made its debut in the category’s maiden season in 1950. The Italian team has since become integral to the championship, and now possesses veto rights over certain regulation changes as well as additional prize money payments. However, despite its lofty position within the sport, Marchionne says he will withdraw the team from Formula 1 should its direction not suit that of Ferrari. It makes Tuesday’s Strategy Group meeting a key point in the future of the sport as it looks to re-engage fans which have been driven away by the current, expensive, hybrid power units. “I’m attending this meeting on strategy because it’s important and it matters a lot to this business,” said Marchionne. “The financial implications of the wrong choice for the moment going forward are pretty significant to Ferrari. “F1 has been part of our DNA since the day we were born. It’s not as though we can define ourselves differently. “But if we change the sandbox to the point where it becomes an unrecognisable sandbox, I don’t want to play anymore.